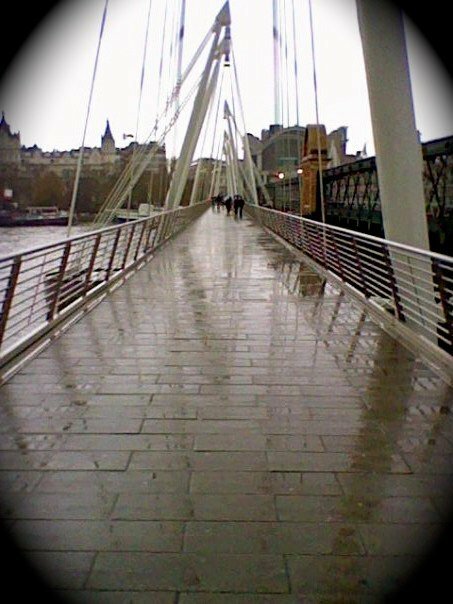 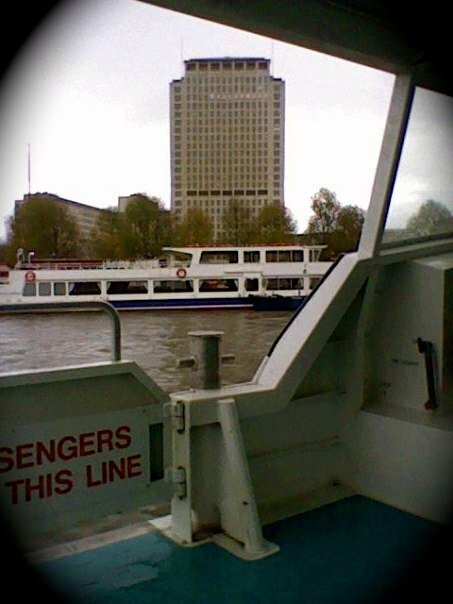 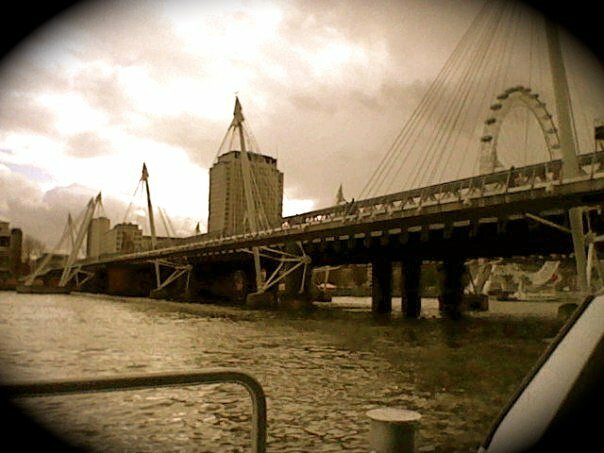 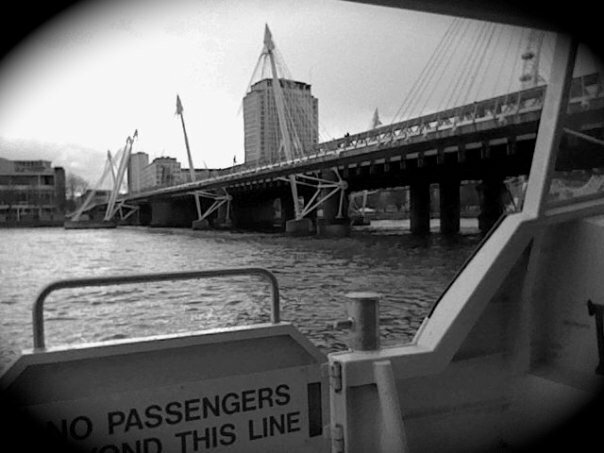 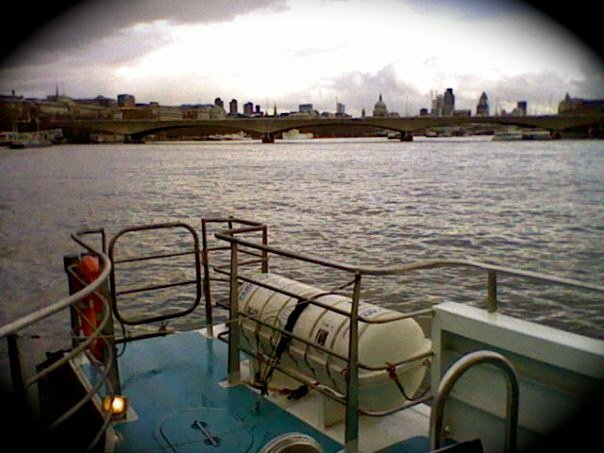 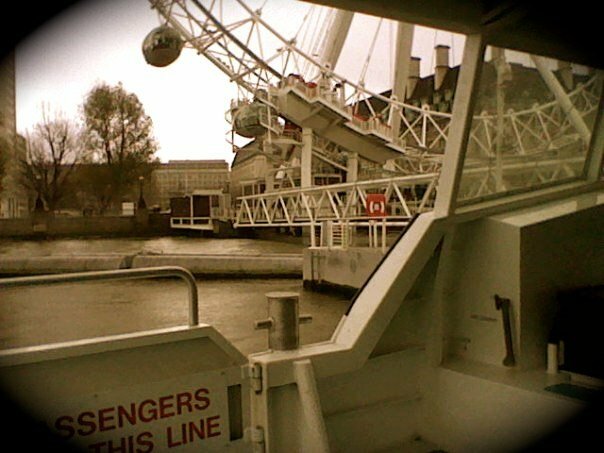 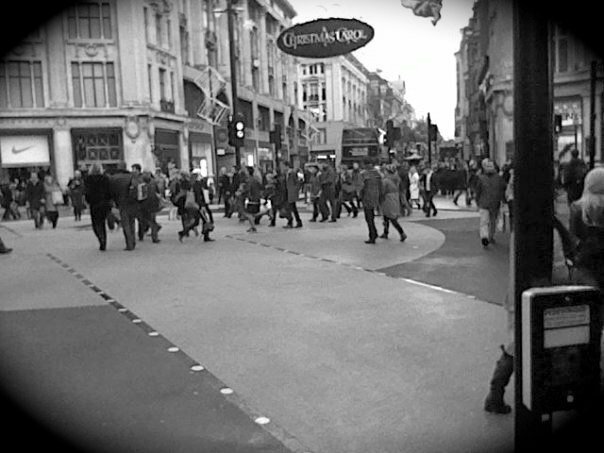 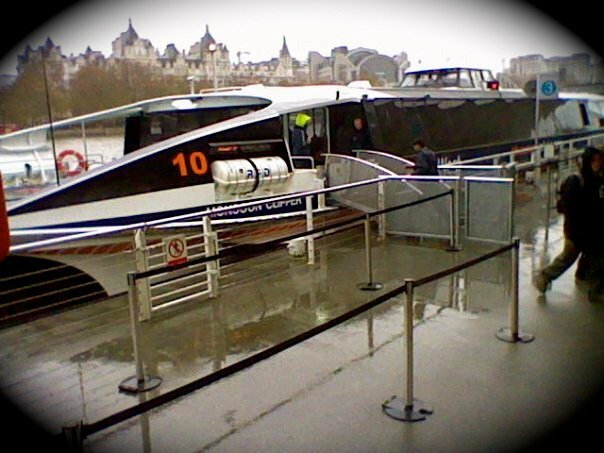 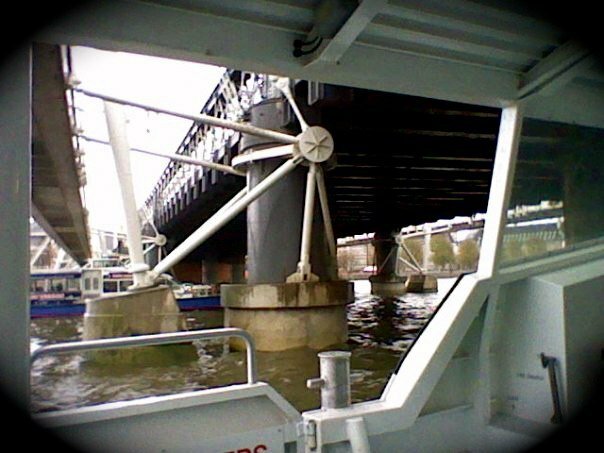 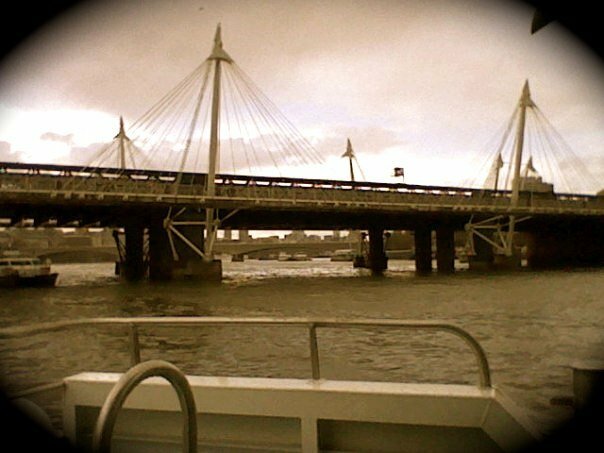 Took a short day-trip down the Thames back in 2010 with a friend, and used my Nintendo DSi’s camera to take photographs. 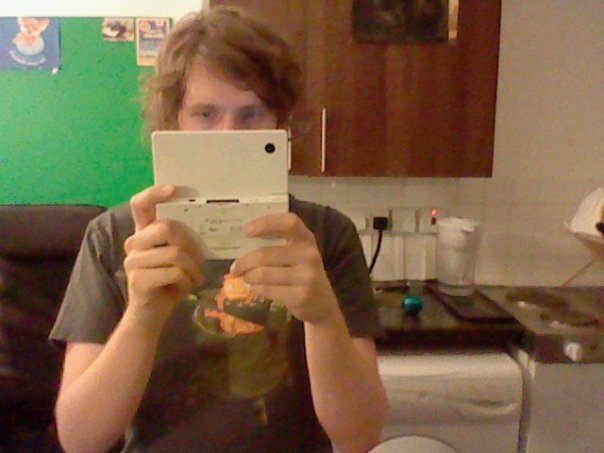 This was before I had an iPhone, and the camera on the DSi was slightly better than the one on my Nokia phone. 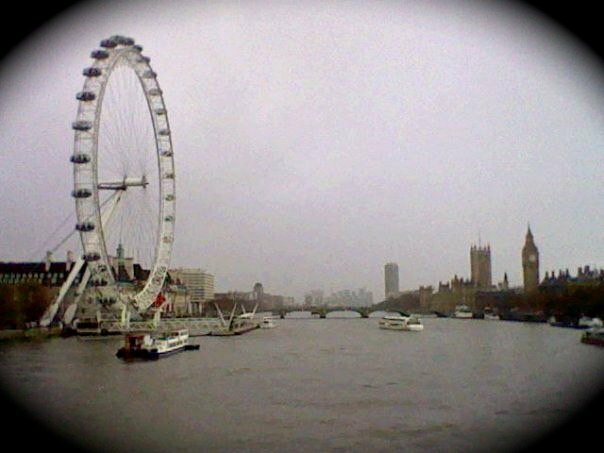 As they say, the best camera is the best camera you have with you at the time.